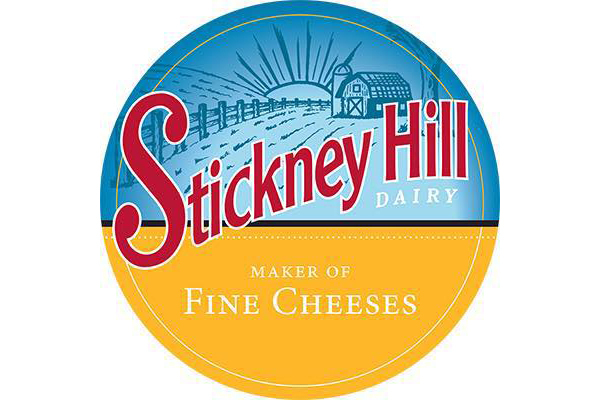 Stickney Hill Dairy is a world leader in the development, marketing and sales of goat’s milk products for commercial, food service and retail market segments. Easily, the most diverse goat milk products company in the US, Stickney Hill through its partnership with Midwest goat milk producers has evolved from a farmstead goat milk company to a world class international merchandiser and manufacturer of goat milk products. You can learn more by visiting stickneydairy.com or follow them on Facebook.